No other game can beat Roulette’s reputation for delivering spine-tingling thrills while remaining elegant and sophisticated. It remains a truly iconic table game, and you can play it with real dealers at Lucky Nugget Casino. Powered by Evolution Gaming, our Canadian Live Casino brings luxurious gaming with live dealers to your computer, smartphone, and tablet. 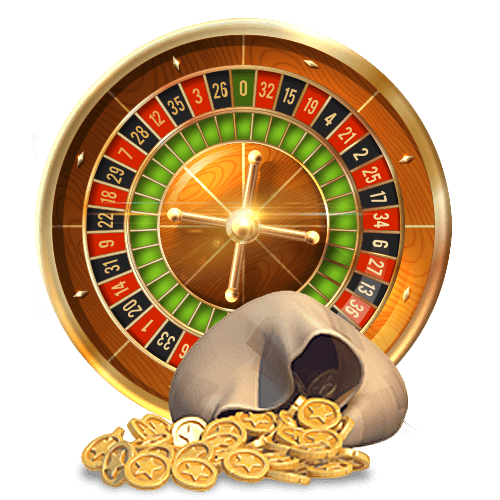 Play the classic game at a real table with the famous wheel, watch as the dealer puts your chips on the betting track, and feel the suspense build up as the ball bounces from pocket to pocket. Choose from a range of tables that offer different versions and variations of the game that outshines all others. In addition to regional variations, our casino also puts tables with Live Immersive Roulette, Live Double Ball Roulette, and Live Speed Roulette at your disposal. Immerse yourself in Canada’s ultimate Live Casino experience at Lucky Nugget Casino. Played with a wheel that features a single 0 pocket coloured green, Live European Roulette is one of the oldest forms of the game. It is this version that comes to mind when most players around the world think of Roulette. As with all other versions of the game, it offers you the chance to place even-money Outside bets as well as trickier Inside bets. Play this popular version of Live Roulette at Standard tables for betting action that suits all bankrolls, and at VIP tables for the chance to go big. Experience another classic form of Live Roulette when you play Live French Roulette at our Canadian casino. Like its European sibling, this variation of the game uses a wheel with a single 0 pocket. In addition to the classic Outside and Inside bets, the French version offers additional Call and Neighbour bets for some extra excitement. Play it at Lucky Nugget Casino, and you could also see how the La Partage rule returns half of even-money bets lost when the ball lands in 0. 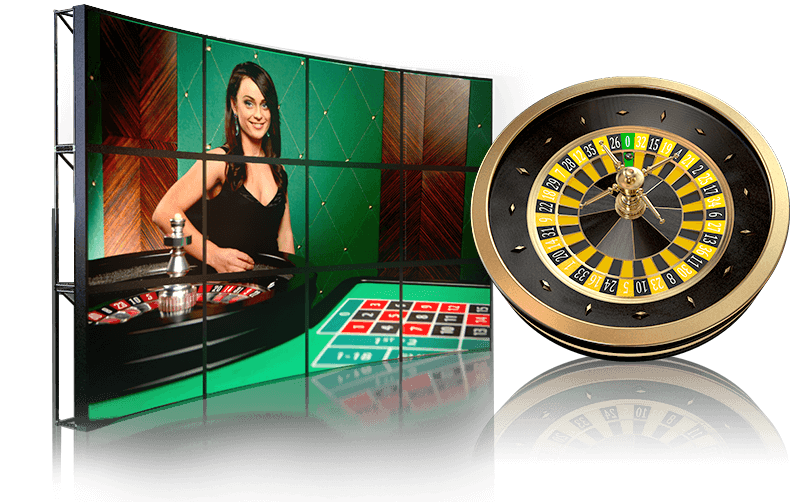 If you are good at multi-tasking while enjoying Live Casino Games, Live Mini Roulette is the game for you. The table offers the European form of the game, and delivers all the action in a smaller game window. This means you can play at several tables and see what is happening on each of them at the same time. Use your computer or mobile device to place your bets. Choose Live Immersive Roulette at Lucky Nugget Casino for award-winning action and entertainment. Voted the 2014 EGR Game of the Year, it offers you winning opportunities delivered with cinematic camerawork for gaming that is truly immersive. Keep your eyes on the action at 200 frames per second via multiple cameras at different angles. Experience Live Roulette like never before. Do you have a need for speed? Play classic gaming at lightning speed with Live Speed Roulette at our casino powered by Evolution Gaming. The table uses ultra-modern technology to ensure that every round is fast enough for you to be able to pack in twice the number of games you would play in a regular version of Live Roulette. If you are feeling lucky, you do not want to miss placing bets at the Live Double Ball Roulette table at Lucky Nugget Casino. The dealer uses 2 balls instead of 1, which means you could win payouts of as much as 1300 to 1. Play Live Roulette online with us! Sign up, claim a generous bonus, place your bets, watch the wheel spin, and you could be a winner.